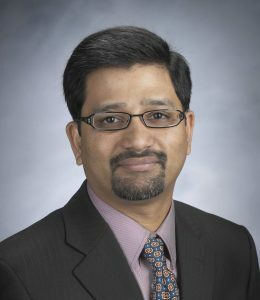 Gopi Sirineni is vice president of product management for the Connectivity Business Unit of Qualcomm Technologies, Inc. In this role, he oversees product management and business development for the company’s wired and wireless networking products. 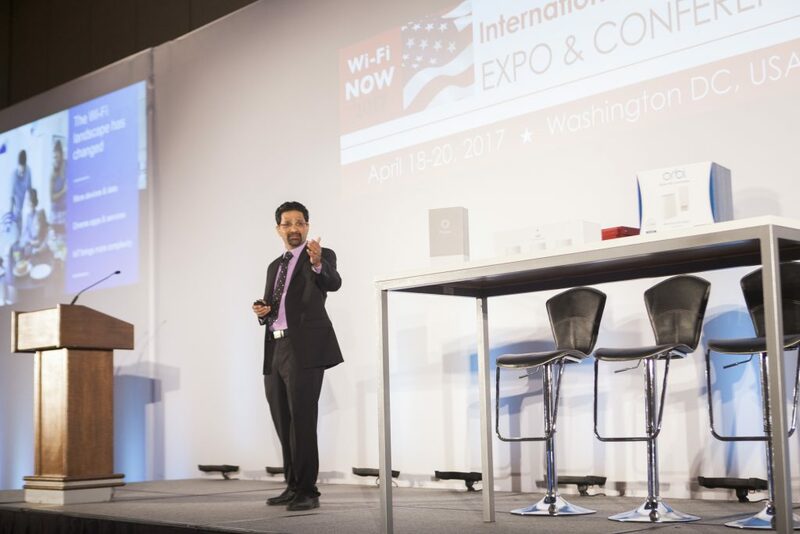 Mr. Sirineni has played a key role in establishing Qualcomm’s leading position in Wi-Fi, through the commercialization of 802.11ac solutions for the connected home. He led the company’s whole-home Wi-Fi strategy and drove the development and launch of its Wi-Fi SON software, which resulted in a new category of distributed Wi-Fi products. Under Mr. Sirineni’s leadership, Qualcomm Technologies expanded its home networking business and secured designs from all major router manufacturers. Mr. Sirineni joined Qualcomm in 2012, through the acquisition of Ubicom. As senior director of business development, he played a key role in driving the consumer electronics, carrier and retail segments. Prior to Qualcomm, he held executive marketing and engineering leadership roles at Ubicom, Appliedmicro, Cavium, Marvell and IDT, where he built up expertise in core networking, embedded CPU and Wi-Fi. He was also founder and chief executive officer of Cloudgrapes, a cloud transcoding company. Mr. Sirineni earned a master’s degree in electrical engineering from the University of Arkansas and a bachelor’s degree in electronics and communications engineering from Osmania University, Hyderabad.